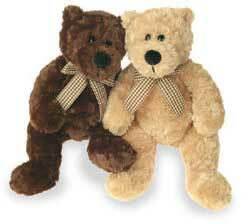 Little Brewster is a lovable, small, silky chocolate brown bear. 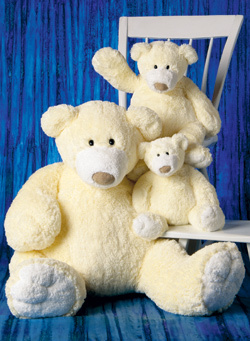 He's part of the Brewster Bear family, from 9" to 36" - you can find the perfect size for your child (and budget). Remem-ber the oversized bear you always dreamed of winning at the fair? This one is much better, because he's totally huggable, soft and delicious! 36" big, this memorable bear will be great to talk to and lean on.